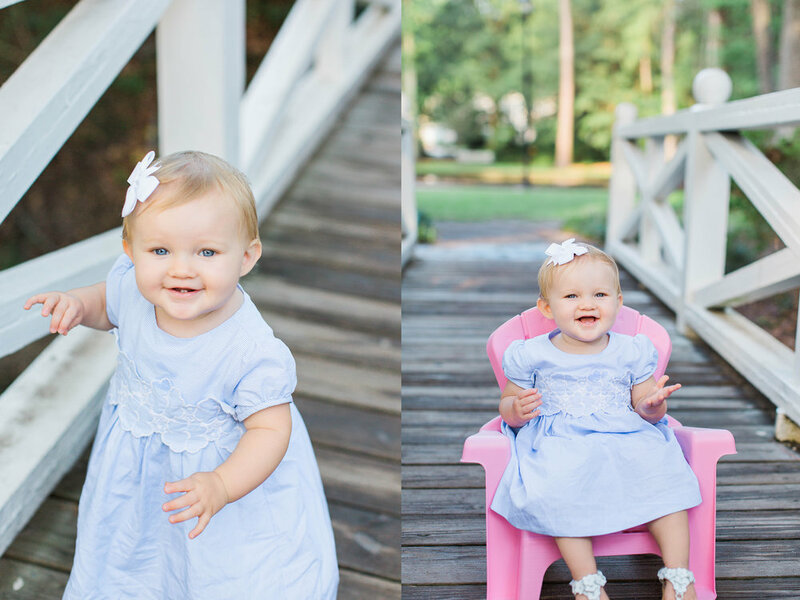 Have you seen a cuter one year old? Sadie is full of smiles and giggles. 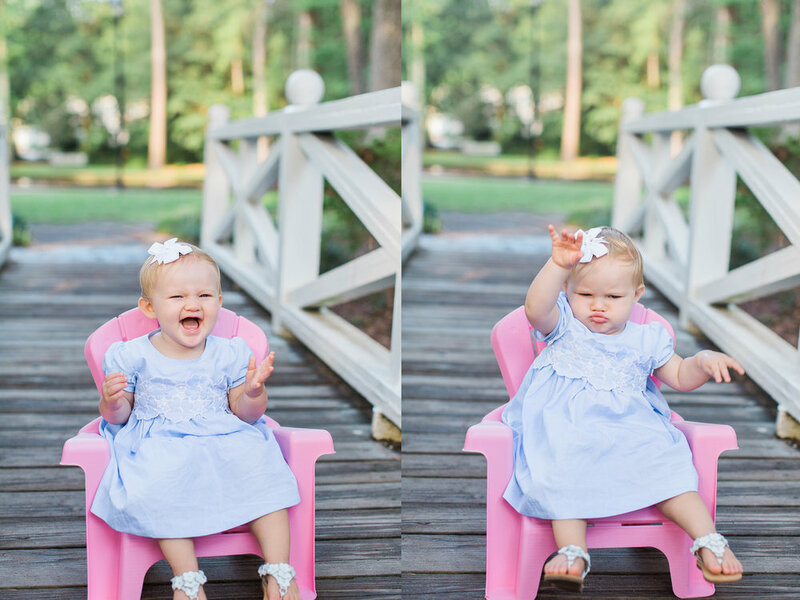 When my cousin, Ashley, asked me to document Sadie turning one, I immediately said yes! 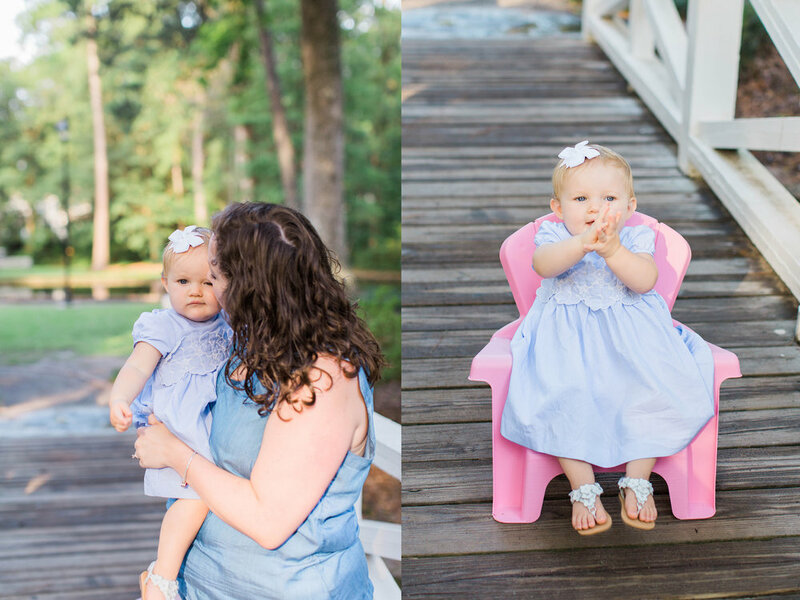 I LOVE taking pictures of this sweet little girl (and her sweet parents!). It was hot and sticky (yay for SC in July), but we totally powered through. It was completely worth it though. LOOK AT HER!